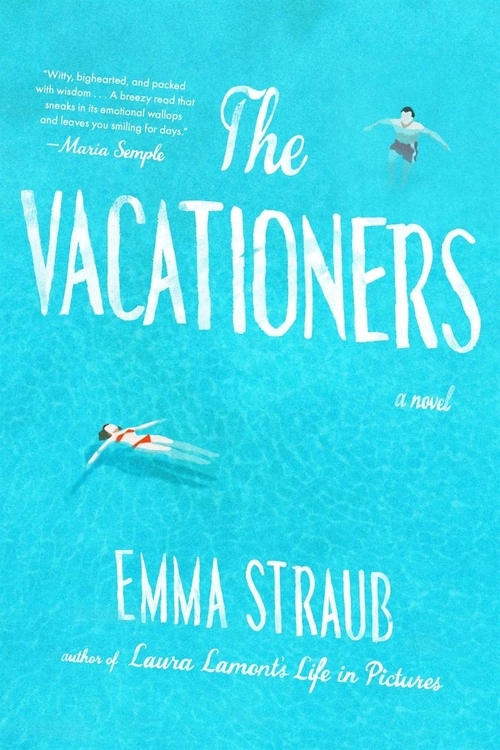 I’ve been too busy to visit the library lately so only one book this week for me and an e-book at that: I’m excited to have got my hands on The Vacationers so quickly as it seems to be one of the most in-demand books this summer. Yes, The Vacationers seems to be very popular right now. Enjoy! 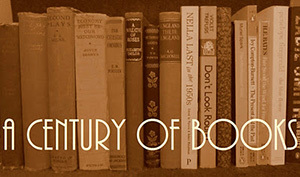 I really enjoyed it – a great summer read! Ooh, sorry. After also realizing that my latest post is not the one I wrote (later edits, with more books, did not get saved), I finally gave up on IE and upgraded my browser. I can now see my entry in the Mr. Linky and life is grand.